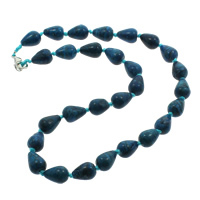 - Welcome to wholesale these blue agate necklaces. 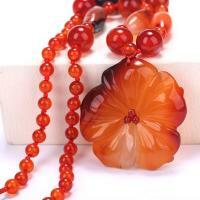 These agate necklaces are fashion designed. Beside blue agate, we also have green agate, black agate, red agate, etc. Please visit Gets.com and find some you like.